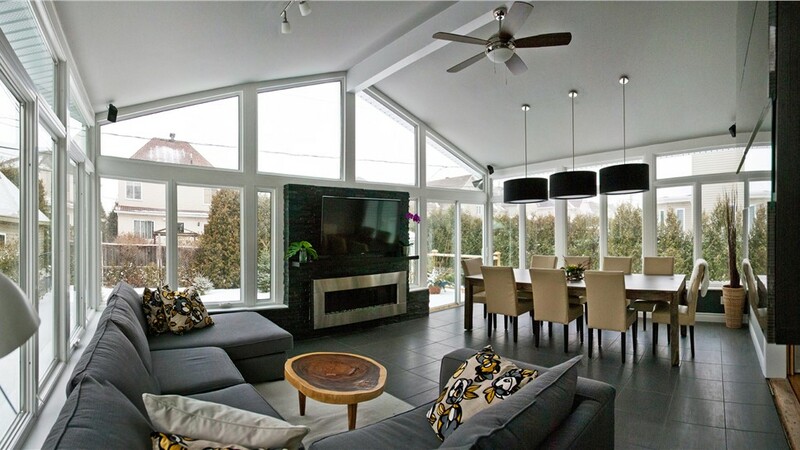 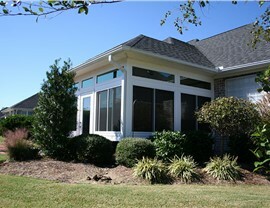 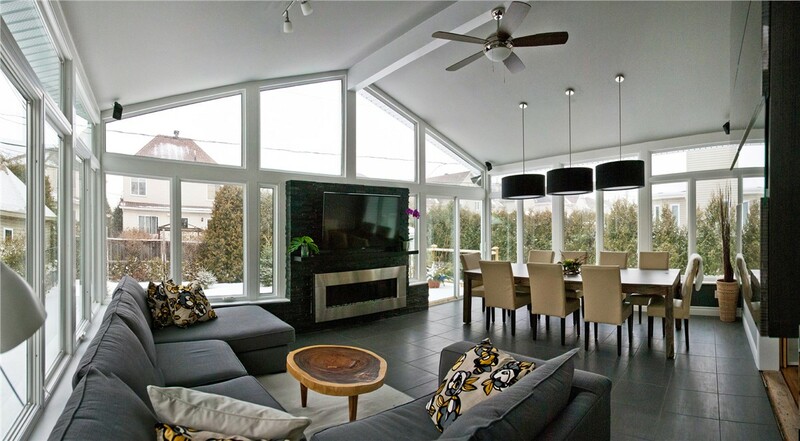 Custom sunroom additions enhance your home and lifestyle at a price that fits your budget. 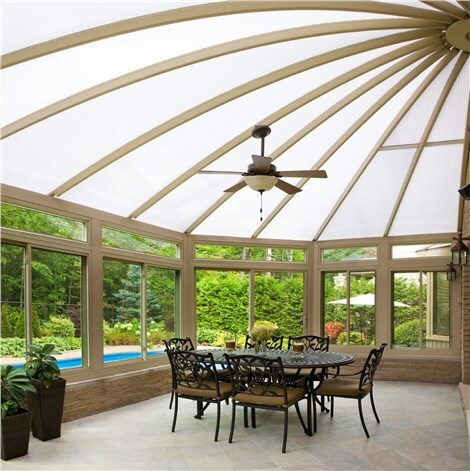 Highly-insulated frames and energy-efficient glass for maximum thermal performance and UV ray protection. 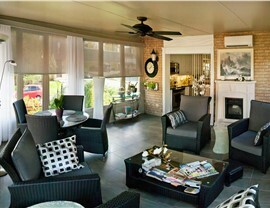 Maintenance-free, easy-to-use sunrooms designed to resist fading, cracking, and discoloration. 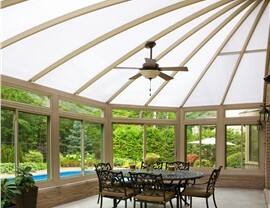 Get Your Stony Brook Sunroom Project Estimate Today! 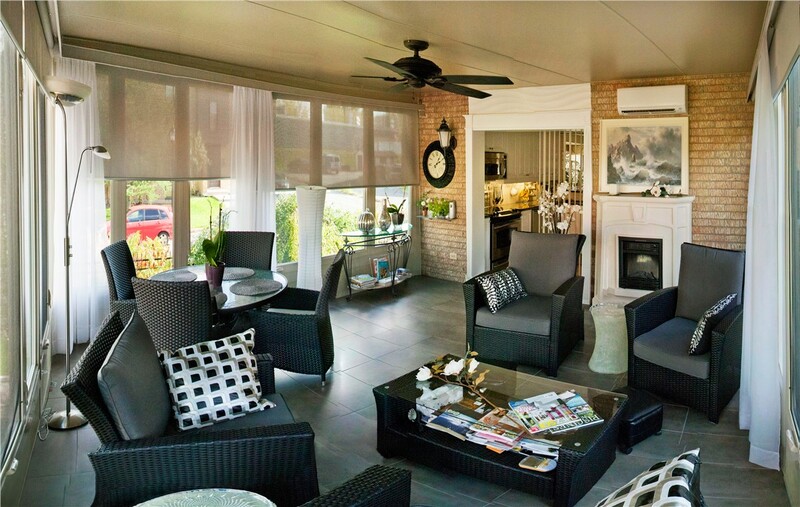 At Sunview Enterprises, we're proud to offer high-quality, energy-efficient sunrooms for any need and budget! 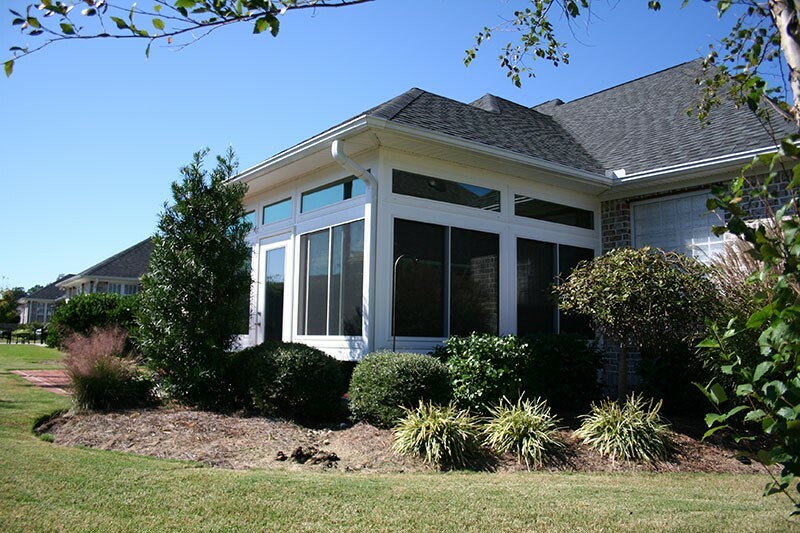 To learn more about our selection of sunroom styles and options, call us today to speak with a friendly representative, or use our simple online form to request your free, in-home estimate.